Anti vandal 3 + 1 toilet. 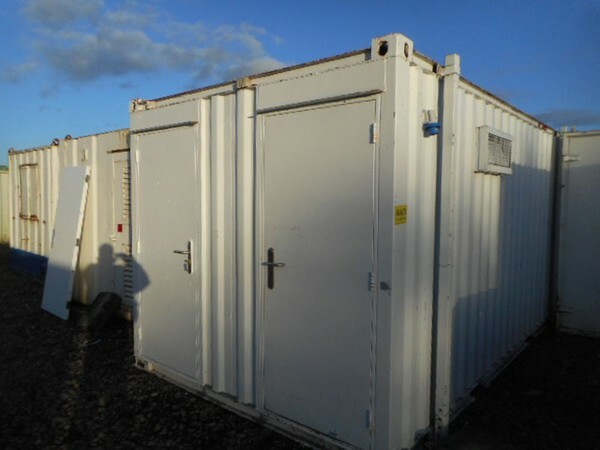 This unit is in very good condition, clean inside and ready for immediate use. 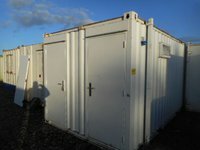 The toilet block is 16' x 9' and features both entry doors side by side on the 9' elevation. The females has a single toilet with hand wash basin. A central hot water heater feeds both the female and male sinks.